World's Largest Centipede Ever, Centipede literally means as "Hundred Legs" it was known as elongated metameric animals with one pair of legs per body segment. 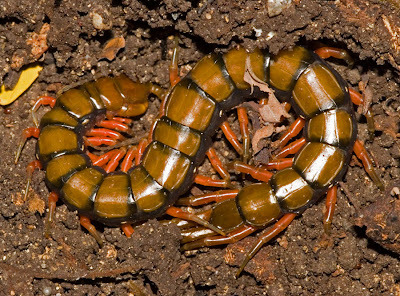 Despite the name, centipedes can have a varying number of legs from under 20 to over 300. 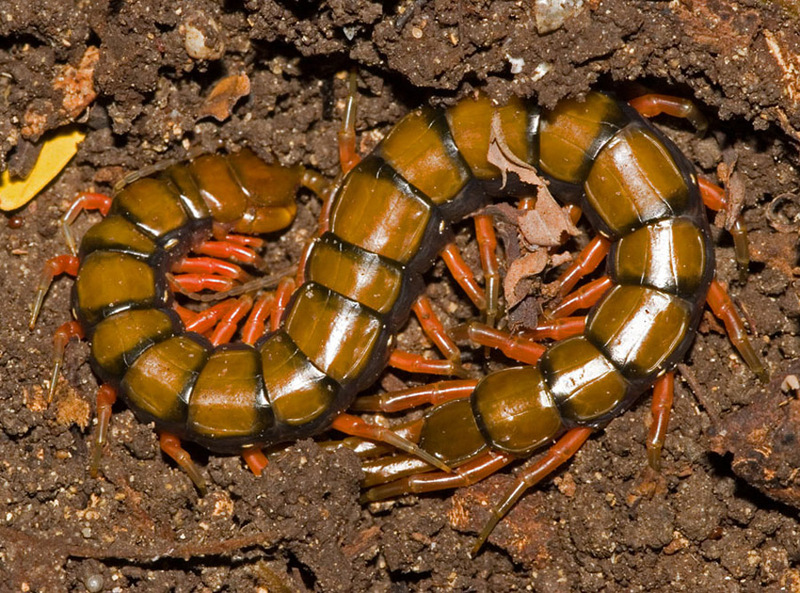 Centipedes are nocturnal and usually remain under stones or wood during the day. They are all carnivorous, eating smaller insects. One genus bears live young; the others lay eggs. 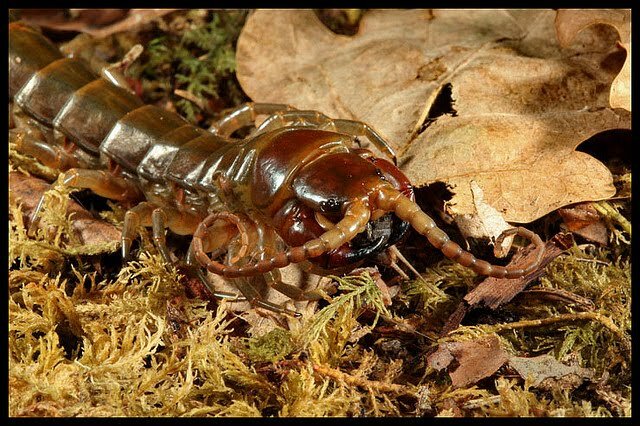 Centipedes bite, and some can be dangerous to people by passing along bacterial infections. Before this we also write about the World's Biggest Dog, Largest Squid and so many huge sized animal here on this blog, So How about the World's largest centipede ever found? 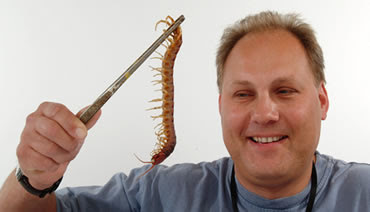 The largest centipede found in UK was at about 9 inches long (about 23cm with 2 cm wide) by Mr Aaron Balick. then, someone in venezuela claims to have seen a centipede about 18 inches long (about 45,72cm). 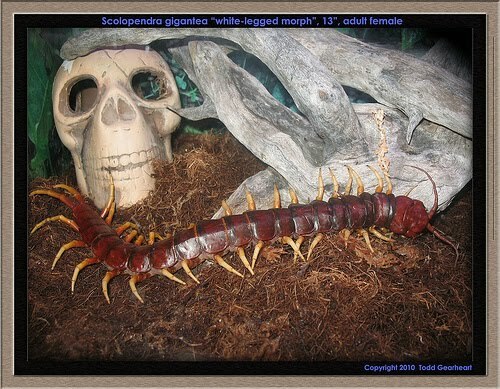 but just because humans have seen/caught centipedes this long, it doesn't make it the largest!